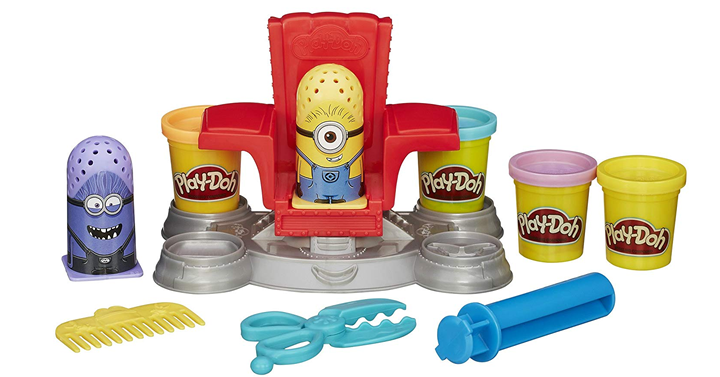 Play-Doh Disguise Lab Featuring Despicable Me Minions – Just $8.37! 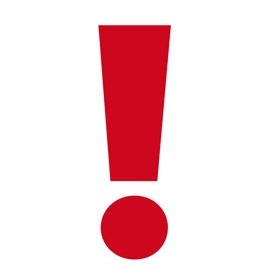 Gift closet item!!! Have a minion fan at your house? How about a fun new Play-Doh set for your kids? It’s also another great choice for the gift closet! This fun toy is sure to please! Grab one before it is gone! How about this great deal from Amazon? Get the Play-Doh Disguise Lab Featuring Despicable Me Minions for just $8.37!